As an Assured Performance Network Certified body shop, you can be certain that we meet or exceed OE standards for tools, equipment, training and facilities required to properly repair vehicles to manufacture specifications, helping to ensure the fit, finish, durability, value and safety of your vehicle. Qualified by Assured Performance Collision Care, meeting the highest collision provider standards in the industry. Prioritizes the usage of factory Ford body shop parts, approved paint systems and Ford strict repair standards. We are a Ford Certified and approved Collision Repair Network facility and meet the Ford body shop technician training requirements. Highly trained professionals utilizing the proper tools and equipment. Prioritizes the usage of factory Chevrolet body shop parts. Meets Chevrolet body shop technician training requirements. Prioritizes the usage of factory body shop parts, approved paint systems and Enterprise strict repair standards. We are a Enterprise Certified and approved Collision Repair Network facility and meet the Enterprise body shop technician training requirements. Prioritizes the usage of factory GMC body shop parts. Meets GMC body shop technician training requirements. Prioritizes the usage of factory body shop parts, Hyundai approved paint systems and Hyundai strict repair standards. We are a Hyundai Certified and approved Collision Repair Network facility and meet the Hyundai body shop technician training requirements. Prioritizes the usage of factory Dodge body shop parts. Meets Dodge body shop technician training requirements. Prioritizes the usage of factory Cadillac body shop parts. Meets Cadillac body shop technician training requirements. Prioritizes the usage of factory Honda body shop parts, repair procedures and approved paint systems. Meets American Honda Company body shop technician training requirements. Meets Fiat factory recommended auto body repair procedures. Meets Fiat body shop technician training requirements. Prioritizes the usage of factory Acura body shop parts and approved paint systems. Meets Acura body shop technician training requirements. Prioritizes the usage of factory Buick body shop parts. Meets Buick body shop technician training requirements. Prioritizes the usage of factory Lincoln / Mercury body shop parts and approved paint systems. Meets Lincoln / Mercury body shop technician training requirements. Prioritizes the usage of factory Chrysler body shop parts and approved paint systems. Meets Chrysler body shop technician training requirements. Prioritizes the usage of factory Toyota body shop parts and approved paint systems. Meets Toyota body shop technician training requirements. Qualified by Assured Performance Collision Care, and the Nissan Certified collision repair network ensuring the highest collision provider standards in the industry. Prioritizes the usage of factory Nissan body shop parts and approved paint systems. Meets Nissan body shop technician training requirements. We have the right people, parts, tools, and know-how to get the job done right the first time to get you back on the road. 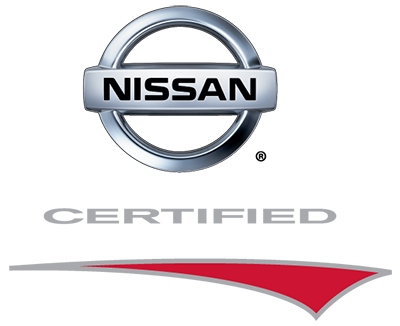 Nissan Certified Collision Repair Facilities provide you with highly trained professionals utilizing the proper tools and equipment. 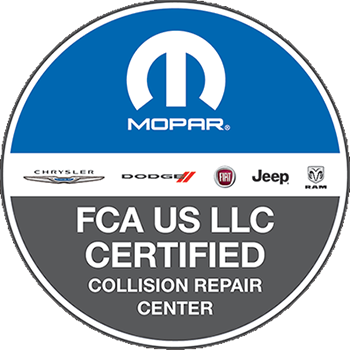 Qualified by Assured Performance Collision Care, meeting the highest collision provider qualifications in the industry and I-CAR’s Porsche Body Shop Gold Class standards. Prioritizes the usage of factory Porsche body shop parts and approved paint systems. Meets Porsche body shop technician training requirements and repairs follow Porsche factory recommended body repair procedures. ASE Certified auto body repair technicians and managers utilizing the proper tools and equipment. Prioritizes the usage of factory Infiniti body shop parts, approved paint systems and Infiniti strict repair standards. We are an Infiniti Certified Collision Repair Network facility and meet the Infiniti body shop technician training requirements. Prioritizes the usage of factory Kia body shop parts, approved paint systems and Kia strict repair standards. 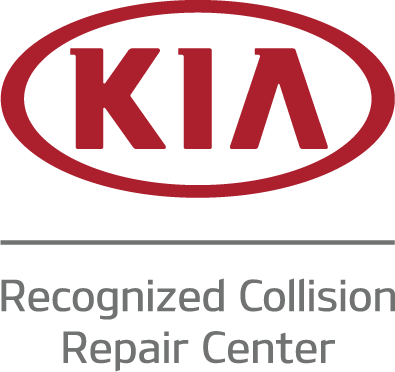 We are an Kia Certified Collision Repair Network facility and meet the Kia body shop technician training requirements. Prioritizes the usage of factory Jeep body shop parts. Meets Jeep body shop technician training requirements.